Meet Kara Jane Bryant in this middle-grade novel. Kara Jane has plans for the summer. She plans to pout. She plans to protest. And she plans to completely lose herself in her favorite books until her parents give up this crazy experiment in country living. 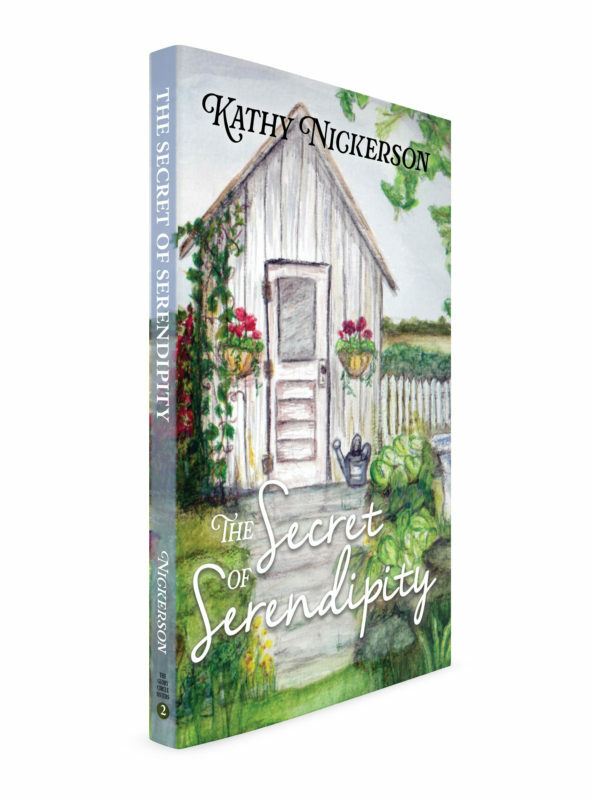 But Kara Jane had not planned on meeting the mysterious Mrs. Kirk or learning the Secret of Serendipity. And that, of course, changes everything.